Travel editor and writer based in Berlin; I've visited 64 countries, and have lived for several years each in Berlin - Germany, Bucharest and Brasov - Romania, Warsaw - Poland, Prague - Czech Republic, Johannesburg - South Africa and Kuala Lumpur - Malaysia. 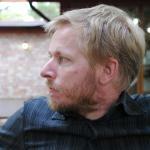 Currently working on guides and travel articles for Rough Guides, InYourPocket.com, Easyjet, Airbnb & TripAdvisor. 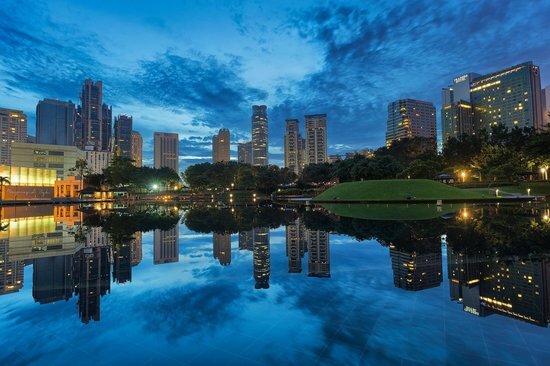 Once known as a convenient stopover for airline passengers on their way further afield, Kuala Lumpur (KL) is now an exciting destination in its own right, with great sights, lovely parks, and fabulous shopping. Here are my suggestions for a three-day trip. Tipping about 10% is common in KL's restaurants, if the service merits it of course. Taxi drivers can be tipped by rounding the price up by a few ringgits. 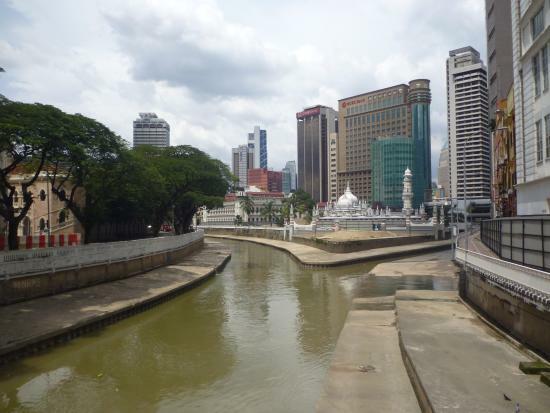 Kuala Lumpur is an oddly disconnected city, with lots of busy roads, and it's not easy to walk between sights. Public transport is good but taxis are the easiest way to get around. Taxis are affordable and can be found driving around town at all hours, simply flag one down. Avoid lengthy detours by hailing one already heading in the right direction. Taxis are all fitted with meters, insist they use these. If a driver suggests a fixed price for a city center ride, simply hail another taxi. 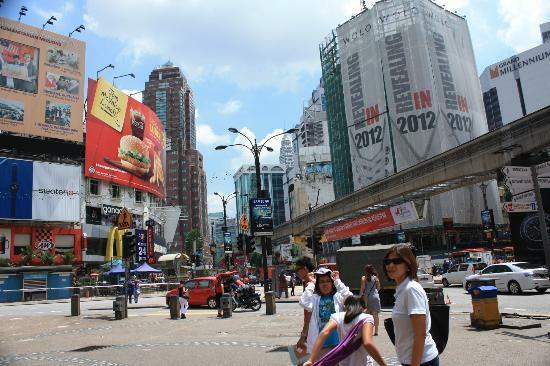 In practice, many tourists wander around central KL in shorts and shirts. 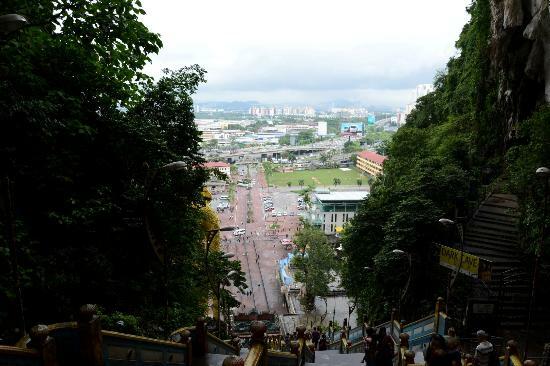 But to get respect from the locals, wear long trousers or ankle-length skirts. 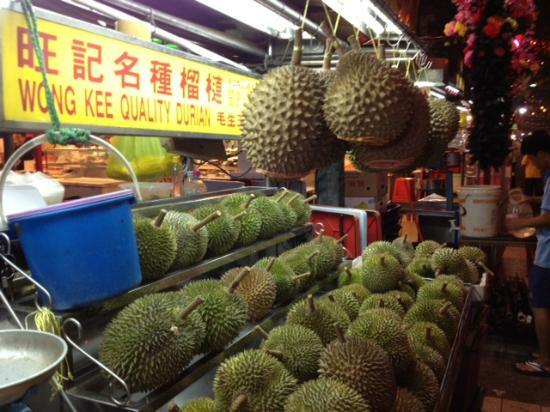 It's hot and sticky in KL, around 30 degrees on many days, and the sun can be brutal. Plan any strenuous activities in the early morning or late afternoon. Do as the locals do and buy a cheap silver umbrella (at a Watsons drugstore for example), great for protection against both the sun and rain! 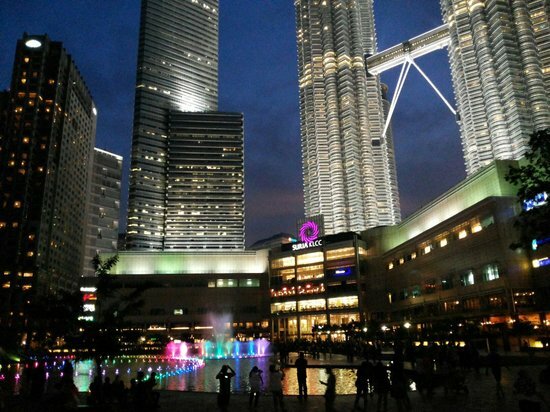 Start the day off at the modern KLCC district. 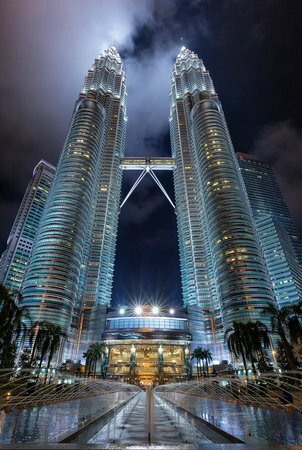 Get tickets for the iconic Petronas Towers, or view them and the surrounding skyscrapers from the lush KLCC park below. 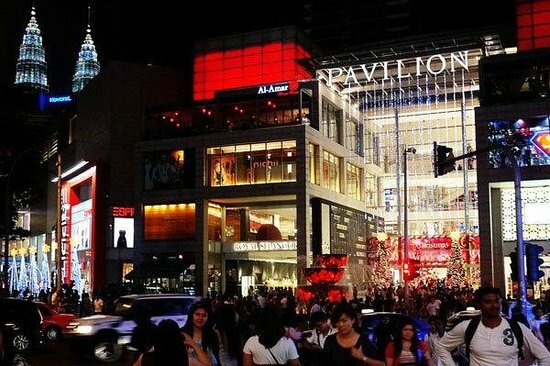 There's a huge mall attached for great shopping, plus several good restaurants. 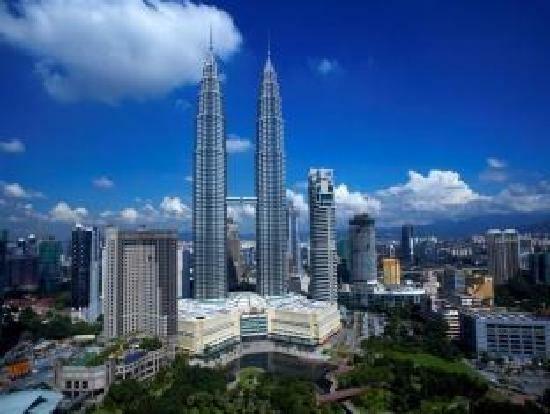 Book your Petronas Tower tickets online to avoid queues. 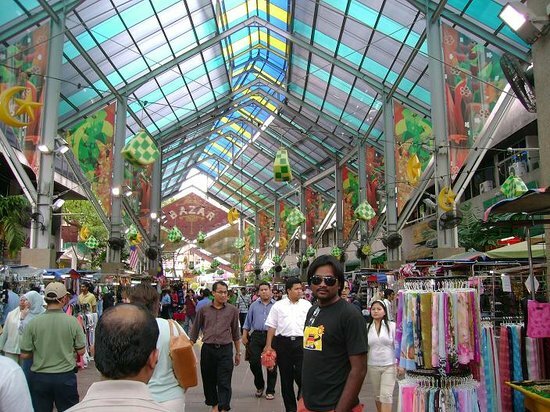 It's time to shop — a short walk from KLCC, the Bintang Walk is KL's liveliest strip of shops and malls. The crowds, the overhead monorail, and the frenetic traffic make this feel more urban and international than anywhere else in the city. 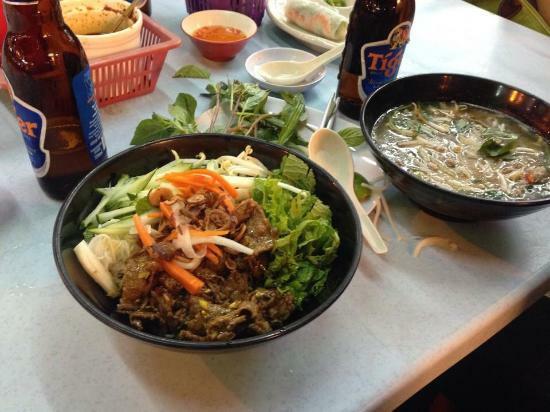 There are plenty of local and international restaurants along the route if you'd like to take a break. 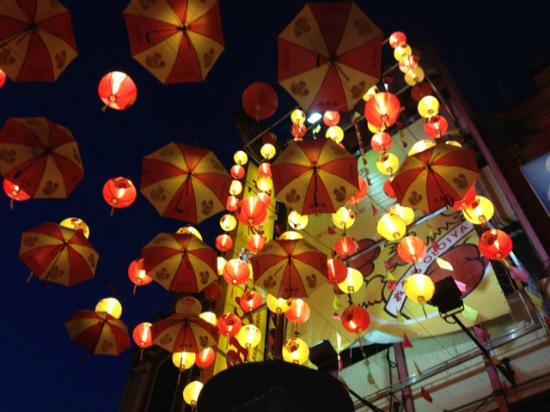 Petaling Street — protected from rain and sun by a roof — and the surrounding streets are the heart of KL's Chinatown. 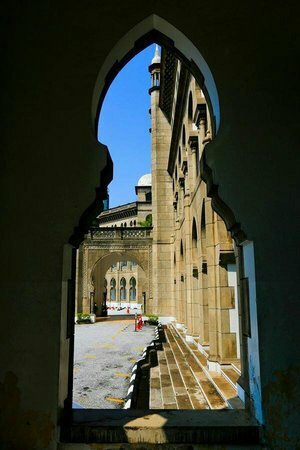 Apart from shopping, there's pretty architecture from the 1920s-50s, and several Chinese and South Indian temples to explore. 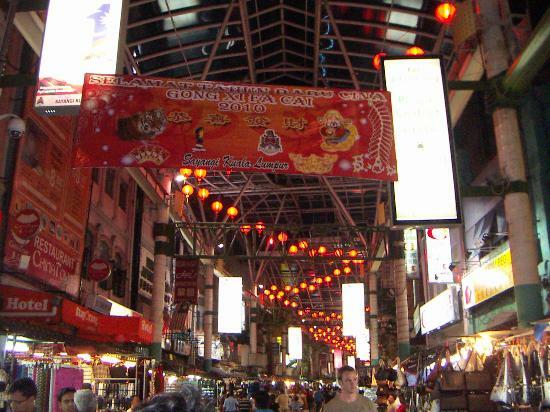 The shopping area is at its liveliest in the afternoon and evening. There are plenty of good Chinese restaurants in the side streets where you can sit down on plastic stools for a cheap, authentic meal. 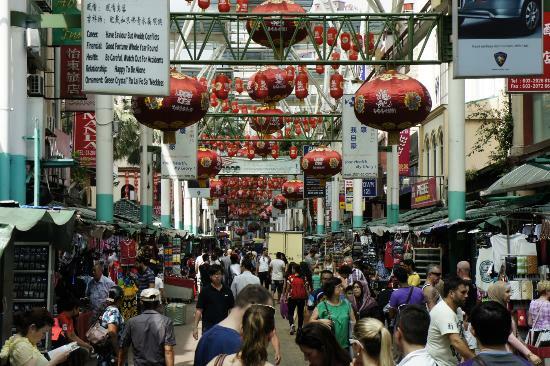 An unassuming street near the Bintang Walk is transformed every night as dozens of mainly Chinese restaurants fill the pavements with tables and chairs, and serve fantastic food. You'll find most restaurants are happy to serve you beer too. 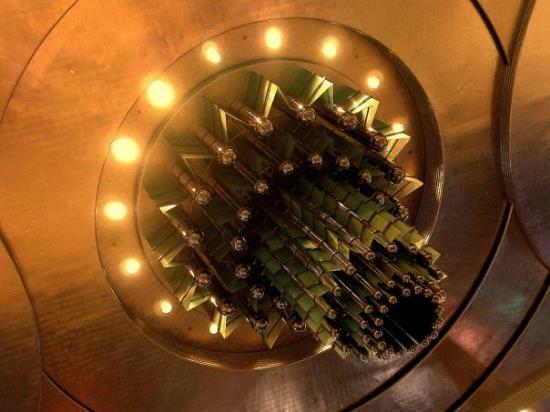 The fish and seafood restaurants here are especially worth looking up. 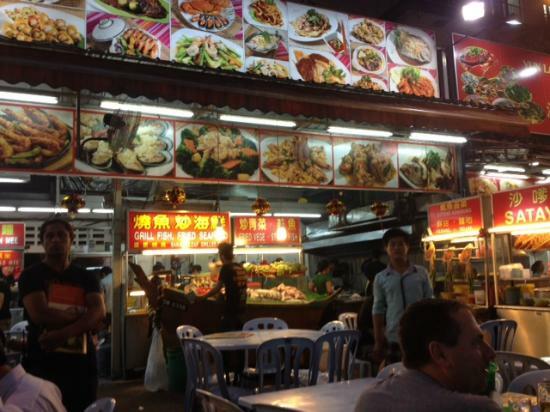 Although most restaurants are Chinese, see if you can find the stand selling delicious traditional Malay chicken satay: chicken skewers served with peanut sauce and rice. 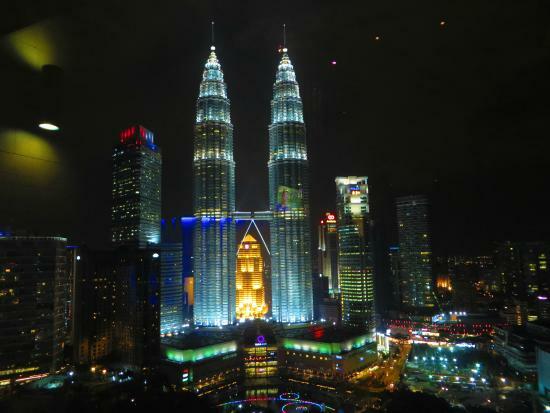 Finish off the day with cocktails at the SkyBar, on the top floor of the Traders Hotel, which has a small pool and spectacular views of the lit-up Petronas Towers. Book ahead or arrive early for a seat with the best views. Sunset is a good time to have a drink here. 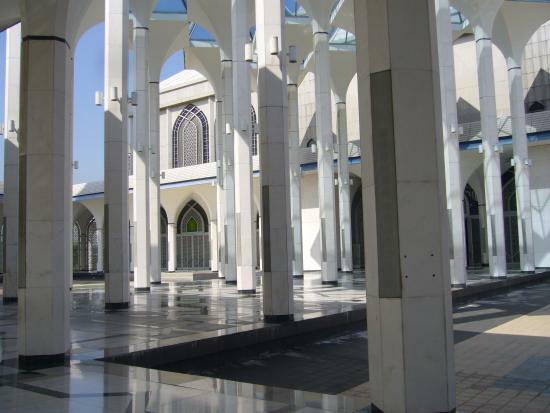 The impressively large National Mosque is a first stop on a tour of the cluster of sights just west of the city center. 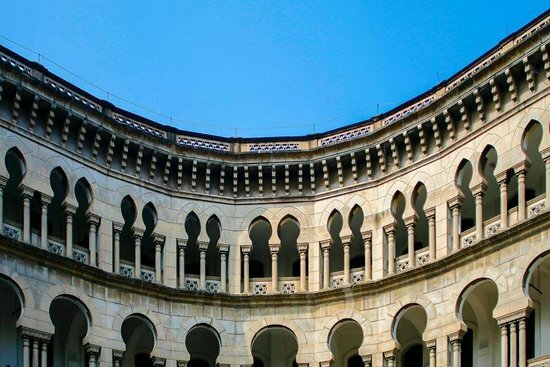 Up to 15,000 worshipers fill this breezy structure every Friday, and visitors are welcome — plus, friendly volunteers are at hand to provide free tours. Robes are provided at the entrance to cover up, if you're under-dressed. 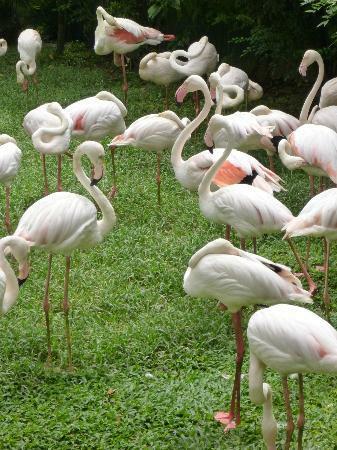 One of several themed gardens in the hills west of the center, this is the most worthwhile — the Kuala Lumpur Bird Park is situated in a lush valley spanned high up by nets, with lots of tropical birds flapping around. 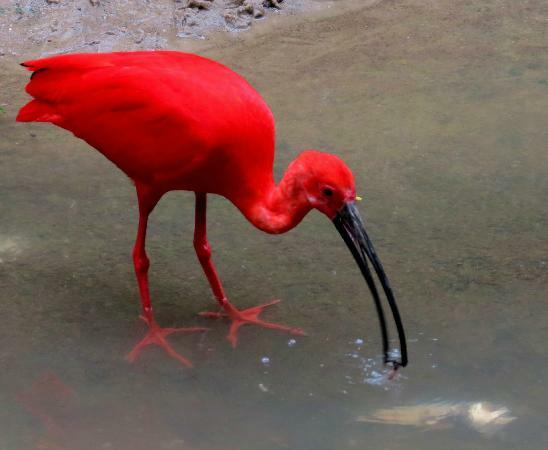 The Bird Park has a nice restaurant if you need a break. 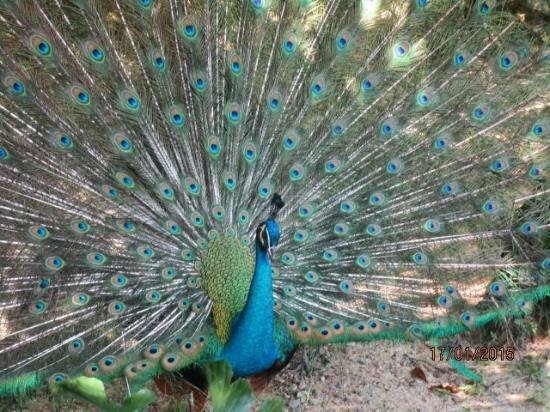 The adjacent Orchid Garden and Butterfly Garden are worth a look too if you have time. 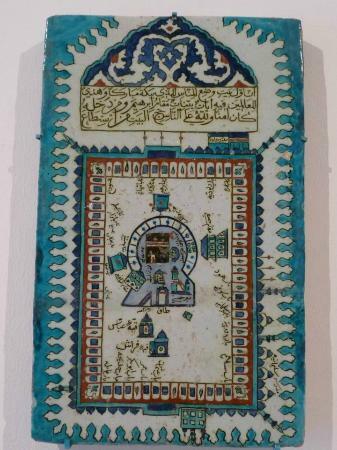 Perhaps KL's best museum, the Islamic designs, architecture, and items on show at the Islamic Arts Museum are worth anyone's time. 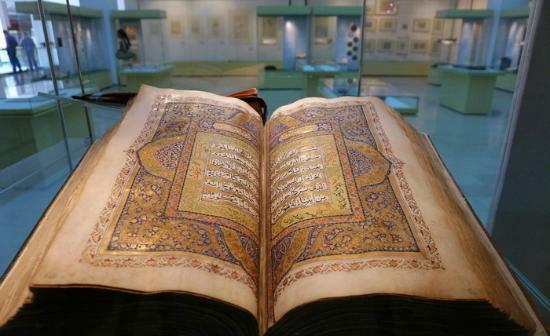 The large, cool museum provides a great break from the heat of the day too. 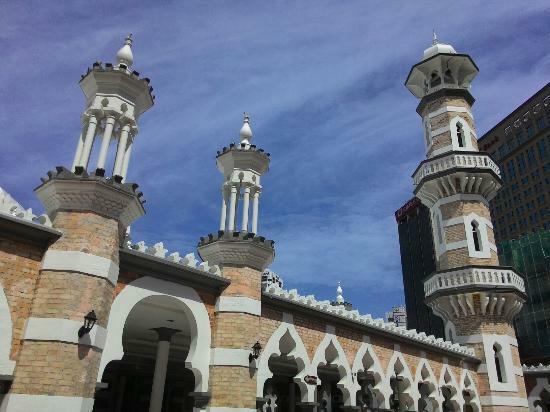 Easily combined with a visit to the National Mosque or the various parks in this part of KL. 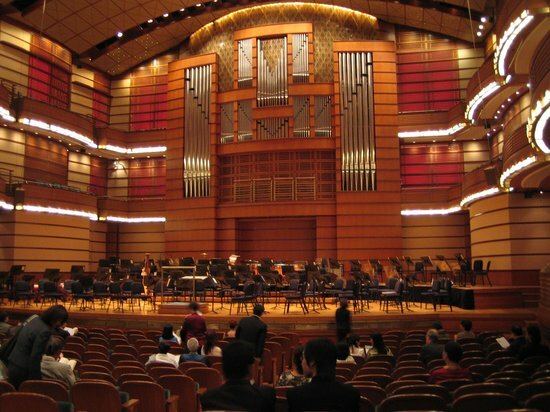 Malaysia's fantastic Philharmonic Orchestra consists of talented young musicians from across the world, and seeing them play in their impressive concert hall below the Petronas Towers is a delight. Reasonably formal dress is required but gentlemen can borrow a (rather nasty polyester!) jacket at the entrance for free if needed. 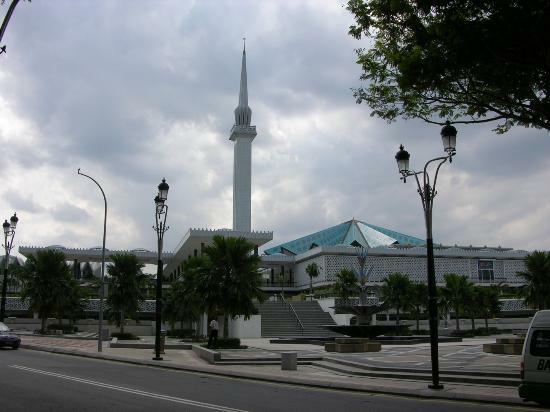 KL attracts many tourists from the Middle East during the hot summer months, and the Arabic food on offer is often excellent. 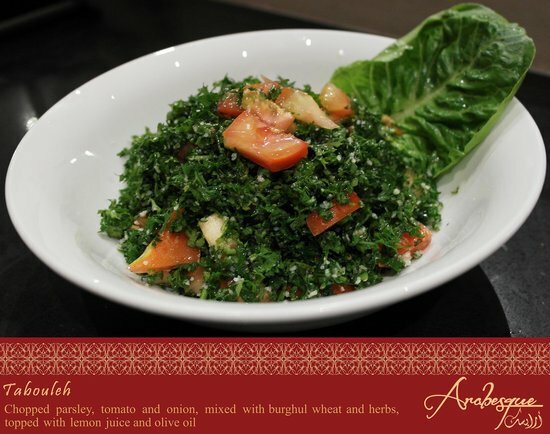 Find delicious Lebanese and Syrian dishes at Arabesque — a great-value restaurant in the Chinatown area. The restaurant is in the shopping area, a little hidden behind the stalls. 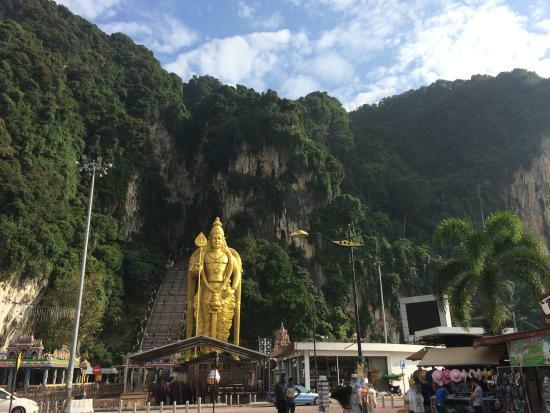 Rise early to get to the Batu Caves, just north of the city, before the crowds and the heat arrive! 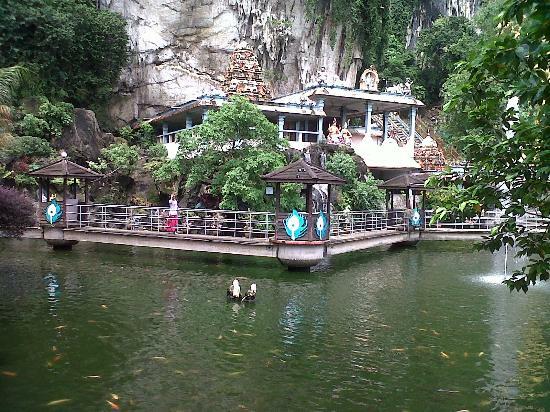 Climb the staircase up to the three huge limestone caves in the mountain, used as a temple by local Hindus. Mind the monkeys lining the staircase — they know you're hiding food and will do their best to get at it! 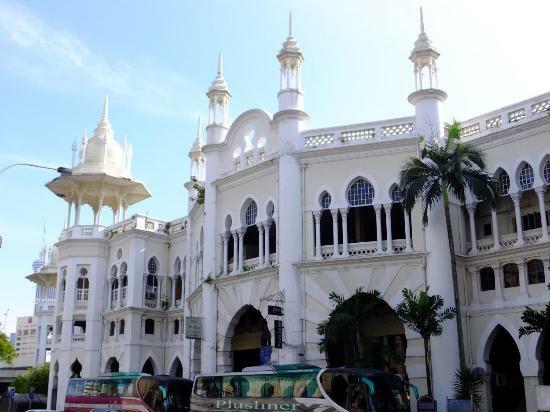 The old colonial-era train station in the historical center of KL is certainly worth a look; its design comes straight from a fairy tale with its Moorish key-hole windows and Mughal turrets and towers. 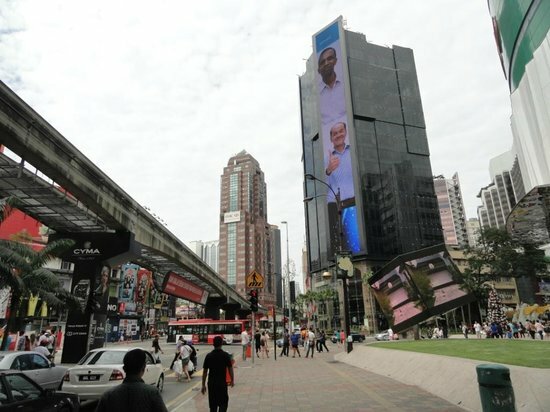 Although KL Sentral has taken over the central station's functions, trains still pass through this building. 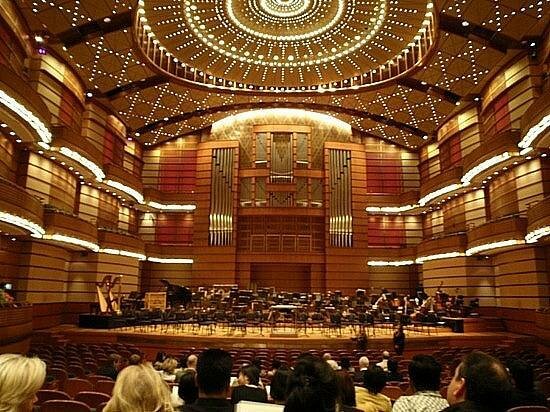 Photography inside may require permission so it's best to ask before shooting away. 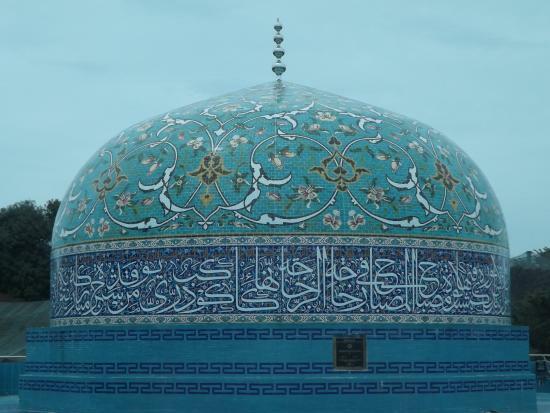 The oldest mosque in the city is a pretty brick building from the early 1900s with Mughal-style domes. 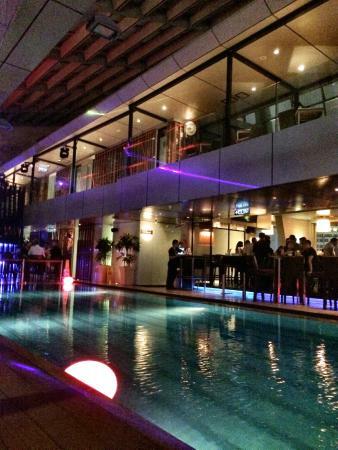 It's set in a garden with tall palm trees, right at the confluence of KL's Klang and Gombak rivers. 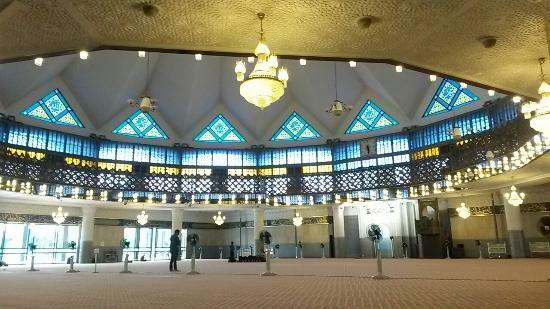 Visitors can't enter the main prayer room, but can peek in from outside. Robes are available at the entrance for under-dressed visitors. 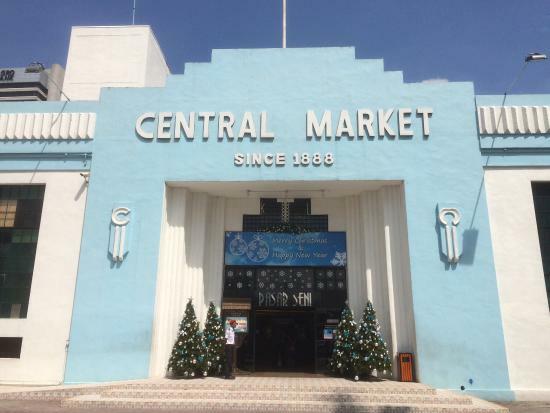 This lovely old art deco market building now has stalls with crafts and other items. 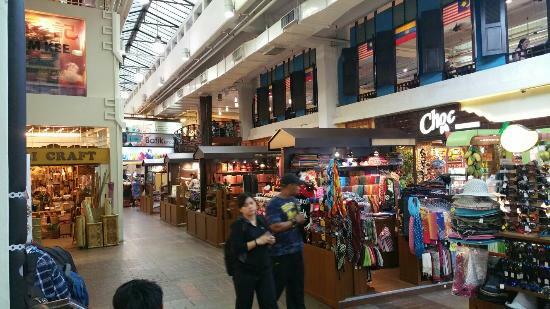 It makes for a great little place to shop for gifts, and there are some good restaurants here as well. 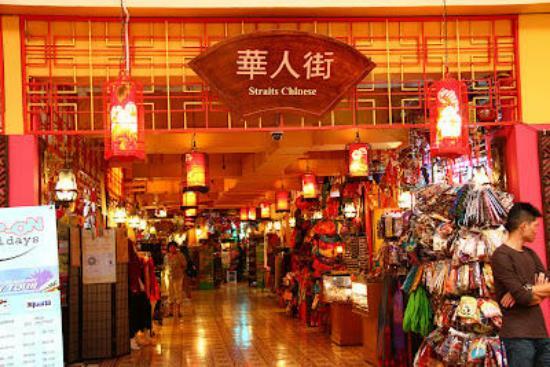 Prices are higher than in nearby Chinatown — so prepare to haggle! 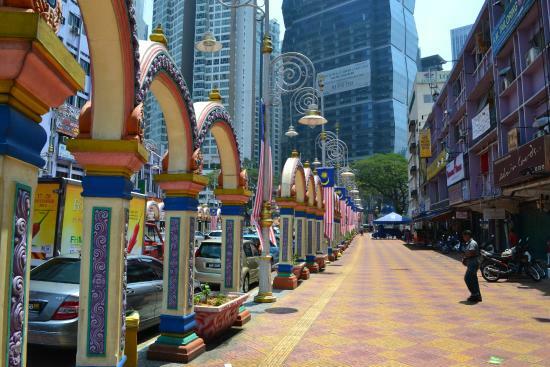 The traditional Indian quarter is a lively part of central KL, full of shops, street markets, and eateries. 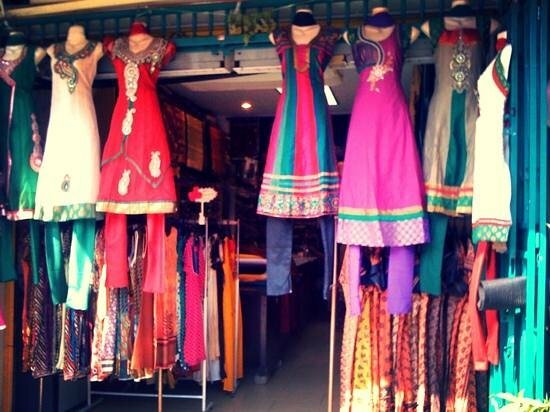 Browse the shops and try some spicy South Indian food, or the sticky sweets. Little India is liveliest in the early evening when everything is open. If you have a few days, you can have a gorgeous Indian sari tailor-made at one of the workshops. This area is easily reached by metro.